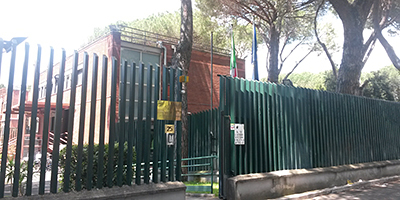 The Agency's main headquarters are in Rome, a few hundred metres from the Italian Ministry of Foreign Affairs and International Cooperation. Here the offices of the management and the technical and administrative departments are based. 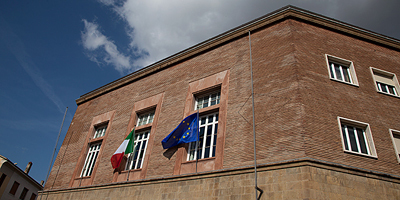 The Agency's territorial headquarters are in Florence, in the historical building of the former Agronomic Institute for Overseas. This facility is home to AICS Office 6, responsible for rural development and food security, and it includes a training centre, a great conference hall, a library, a photo library, a documentation centre and a tropical garden.